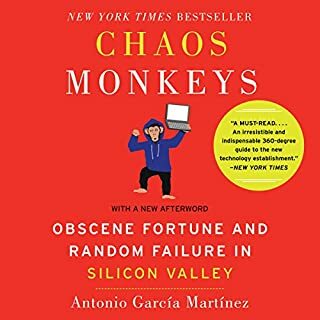 Antonio writes a compelling narrative to give readers a first-hand account of Silicon Valley, Startups, the tech industry, and life at Facebook - without leaving out the hilarious debauchery that took place in between. Read it now! It made my morning commute way more entertaining and I literally laughed out loud a few times.